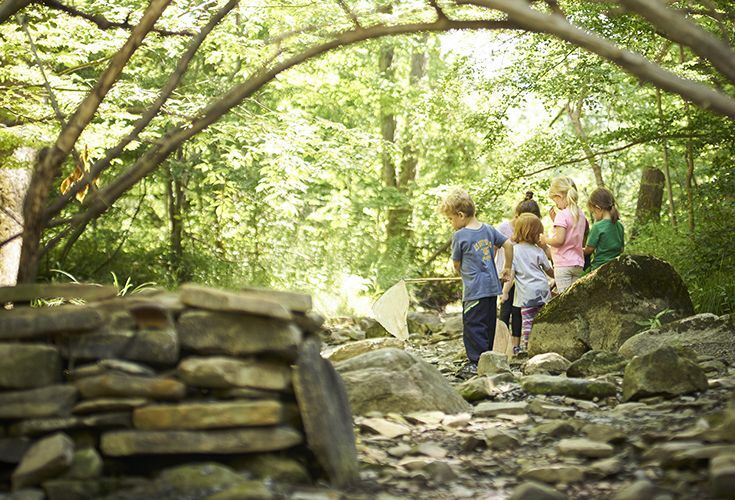 Laurel’s Outdoor Pre-Primary School allows significant outdoor hands-on learning for three-, four- and five-year-old students that combines a play-based curriculum, nature immersion, current early childhood research, and personalized learning opportunities. Our Yurt makes the Butler Campus accessible year-round and provides a home base for days with inclement weather. 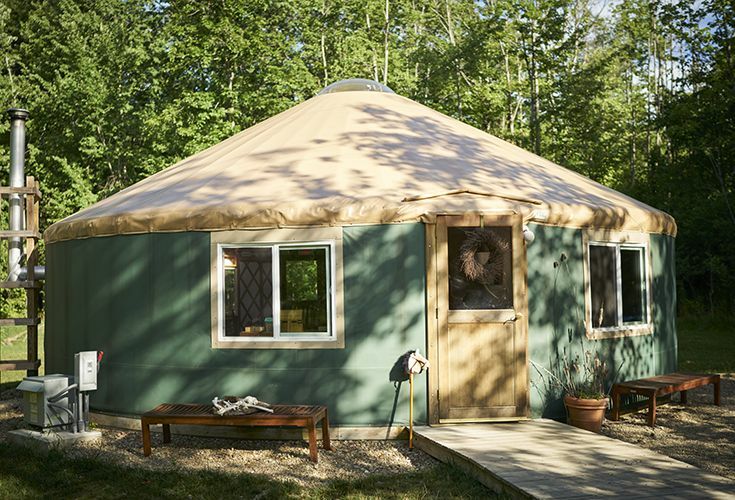 The Yurt's central location on the Butler Campus creates a springboard between nurturing out student's natural curiosities in the forest around us and extending learning opportunities with enriching classroom experiences. 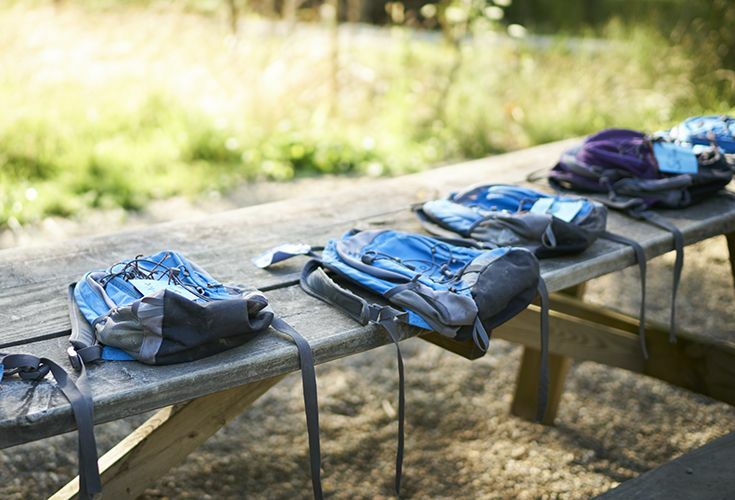 In the forest, and away from highly structured indoor curriculum, children make their own choices about how they spend their time and how to manage their own body signals. They become empowered, engaged and highly motivated learners who understand that their acquisition of knowledge is as limitless as the sky above our heads. The Outdoor Pre-Primary provides a curriculum that ensures children are developing the skills that are necessary for them to be successful in Kindergarten while also gaining the resilience, grit, motivation and creativity that comes from learning in the forest.